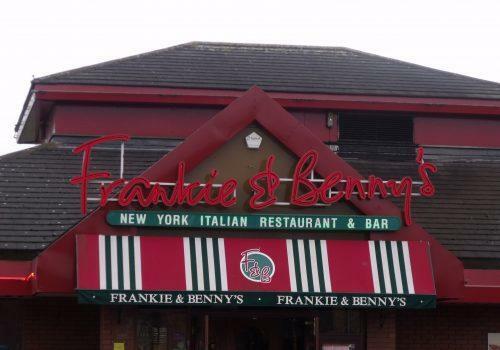 Premier Technical Services Group PLC’s (PTSG) fall arrest testing division has recently completed access and safety testing work for one of the UK’s most well-known restaurant chains, Frankie and Benny’s. Founded by American actor, Kevin Bacon, the restaurant’s first location opened in Leicester in 1995, and the chain now spans over 190 locations across the UK. 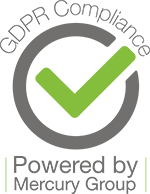 PTSG’s skilled engineers were called to sites at Yeovil Leisure Centre and Newport Road in Cardiff to test and certify five ManSafe systems, in order to ensure they can continue to be used safely. ManSafe systems comprise cables, posts and fixings that are able to take the weight of the user, should a fall occur while working at height. Regular testing is vital to guarantee the safety of anyone using the system, allowing them to work confidently and safely in high-risk environments. PTSG’s Access and Safety team specialises in the testing, installation and maintenance of equipment that enables safe working at height. The team is one of the most experienced in the UK, and has recently carried out fall arrest work at a number of prestigious sites, including the Aberdeen Music Hall, Burberry’s London and Castleford sites and Lancaster City Museum.